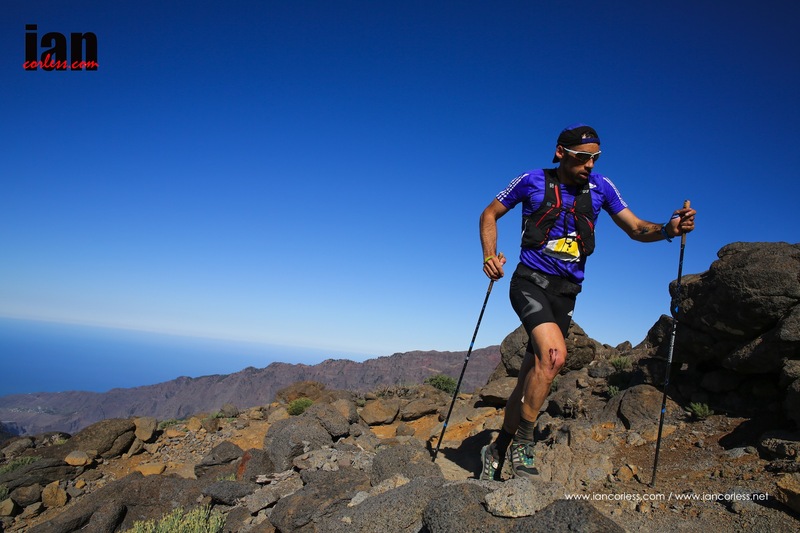 The island of Tenerife this coming weekend will host the Tenerife Bluetrail, three races – Trail, Marathon and Ultra. The MARATHONdeparts from Pista de Mamio and covers a total distance of 43 km’s and concludes in Puerto de la Cruz. 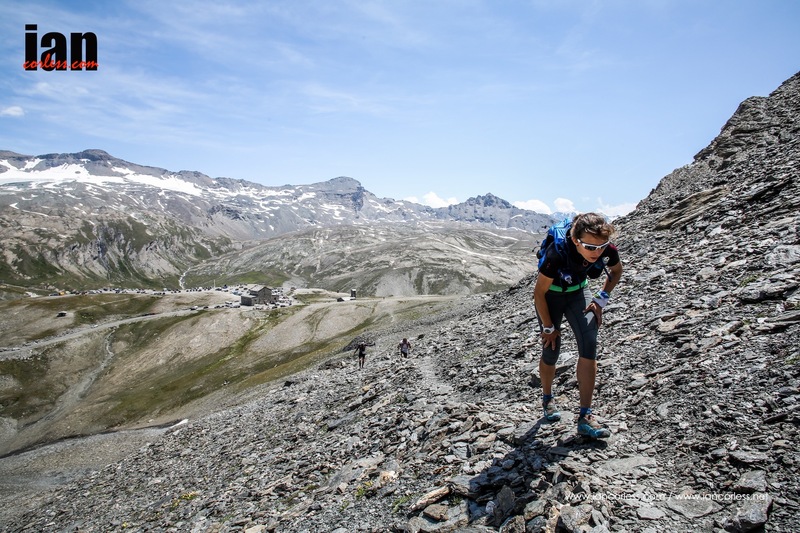 The TRAIL race is 66km race which starts at 1387m from Vilaflor and using a mixture of path, track and asphalt will reach an altitude of 2520m. It’s a tough race with 14-hours allocated for completion. Total +/-elevation is 7886m. 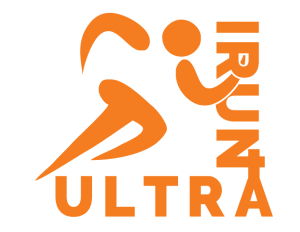 The main event of the weekend is the ULTRA. 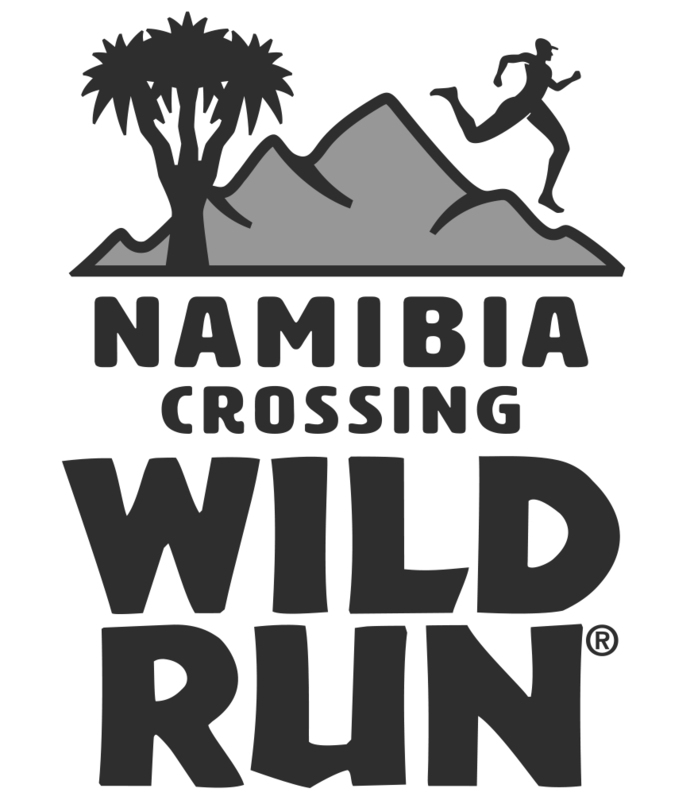 A brutally tough and challenging race of 101.5km’s. 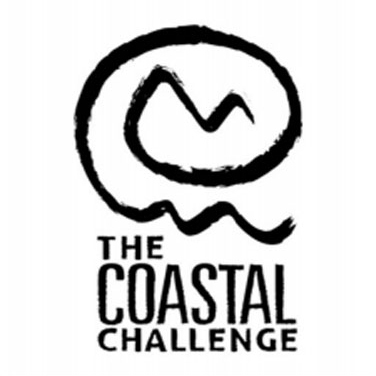 It’s an amazing concept race that is truly logical as it offers a traverse of the island, from sea, to summit and returning back to the sea. The highest point of the race is the iconic Mt Teide at 3550m. Made up mostly of paths and tracks, the route also includes a small section of asphalt, just 13%. An allocated 24-hours is provided to complete the event. Departing from Playa Fanabe at 2330 on June 8th, the route will pass through La Quinta, Ifonche, Vilaflor de Chasna, Degollada de Guajara, Roques de Garcia, Pico Viejo, La Rambleta, Montana Blanca, Lomo Hurtado, Recibo Quemado, Ladera de Tigaiga, Chanajiga, Tigaiga, El Asomadero, El Mirador de la Corona, Mirador San Pedro and Rambla de Castro before finishing in Puerto de la Cruz. 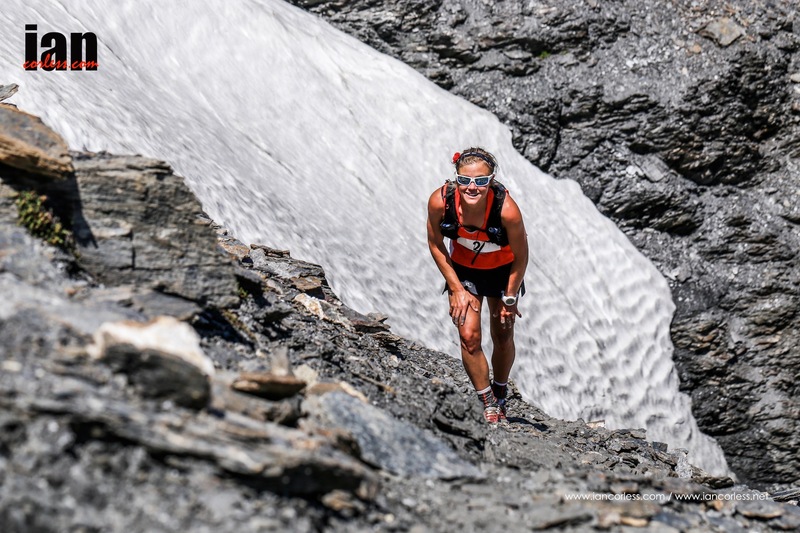 Andrea Huser needs no introduction, she is consulate professional who has boundless energy to race week in and week out. 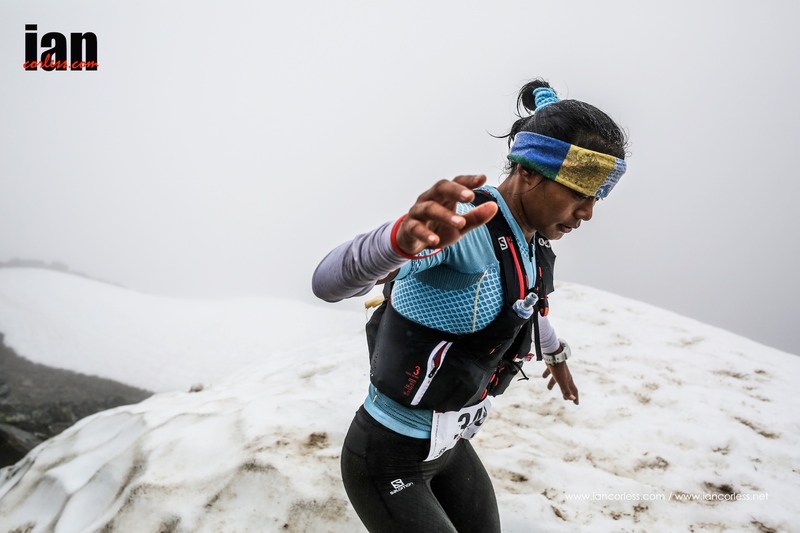 She is a UTWT champion and has adorned the podium of UTMB and Transgrancanaria. 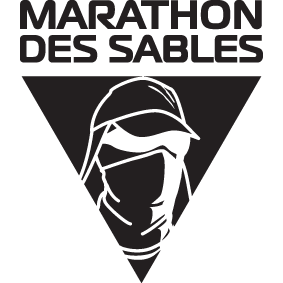 Recently she raced the Marathon des Sables but has been plagued with a recurring injury. Bernadette Benson is a Canadian who lives in Australia. 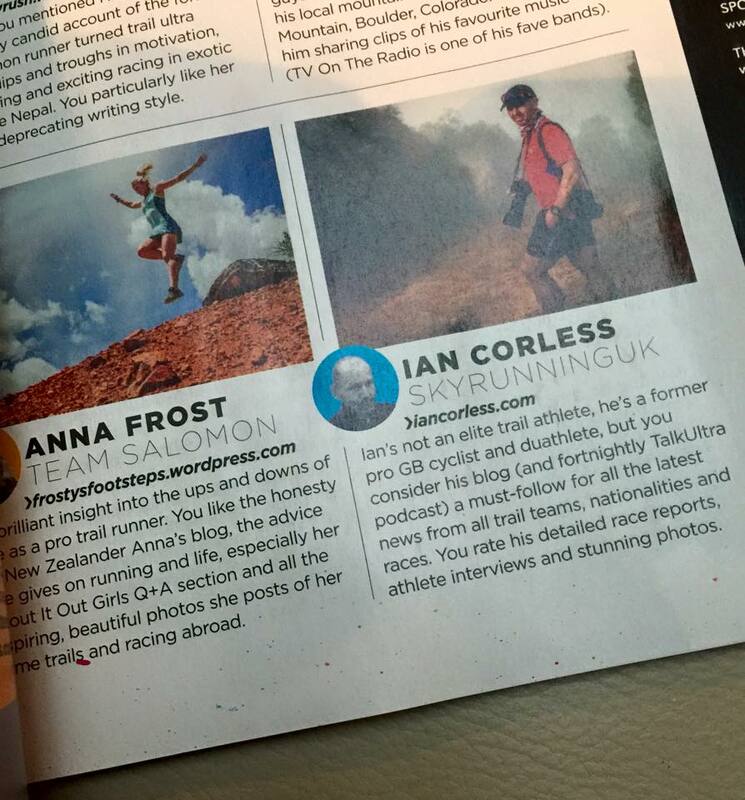 A long-distance specialist she is an expert at 24-hour racing. Notably in 2010, she was the outright winner of the Brisbane 24-hour championships. 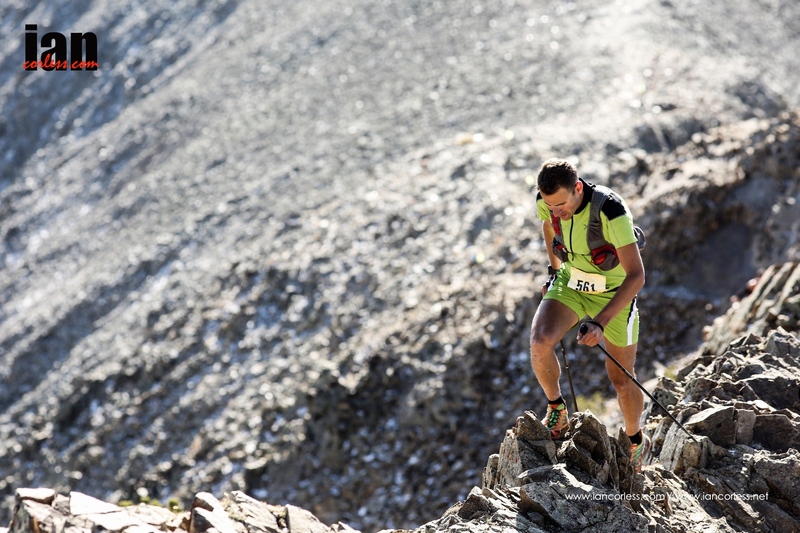 Jose David Lutzardo Barraso is from Tenerife, a real motivation when racing the Bluetrail. 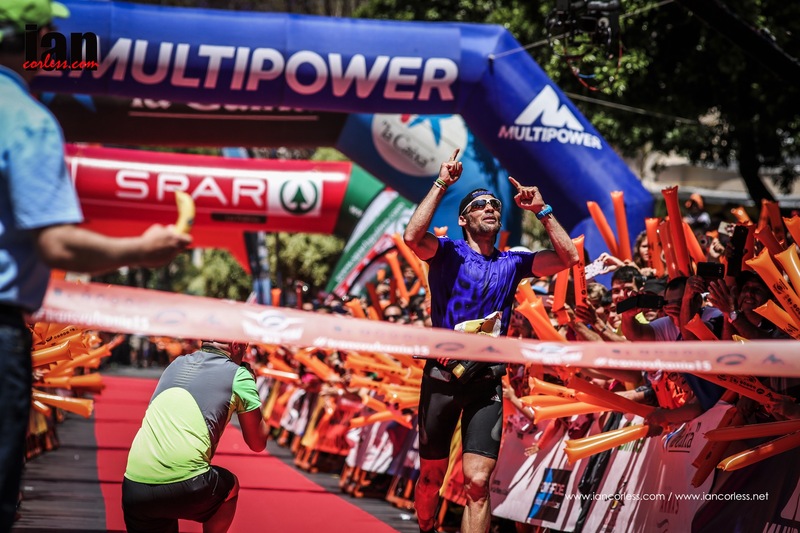 Notably, he has won the Haria Extreme race in Lanzarote, the Reventon Trail in La Palma and most recently he was 5th at the 2018 Transgrancanaria. 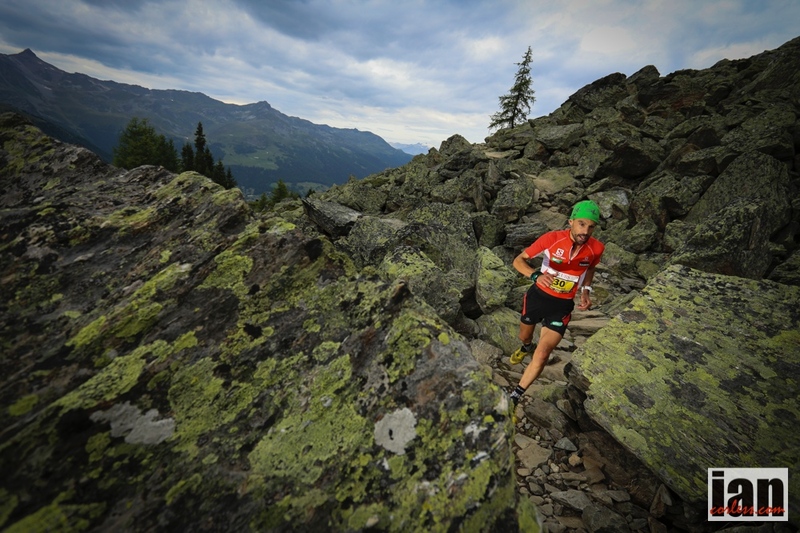 Marco Zanchi is a long-distance mountain running specialist from Italy. 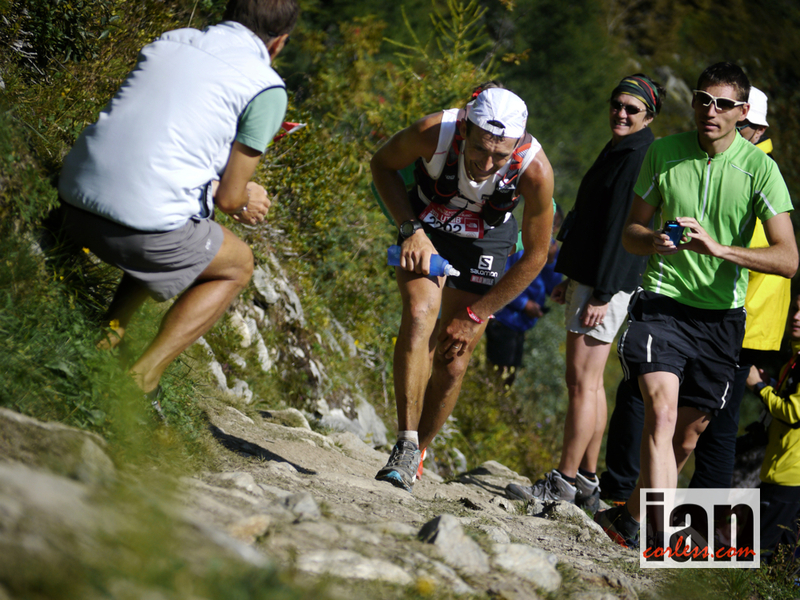 UTMB, Tor des Geants and Diagonale des Fous rank amongst his greatest results where he placed 11th, 6th and 7th respectively. Cristofer Clemente recently adorned the podium of the IAU World Trail championships placing 2nd behind Luis Alberto Hernando. 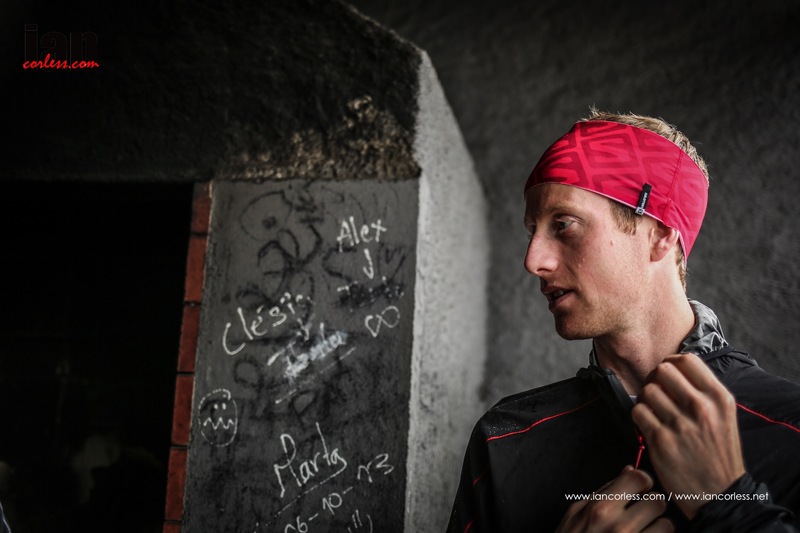 Earlier this year he was 2nd in Transgrancanaria and he has been a prolific racer and achiever in the Skyrunner World Series. His presence in Tenerife is a huge bonus for the race. 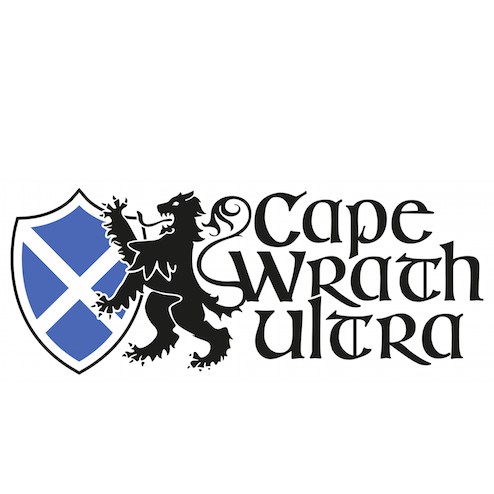 Pau Capell just this last weekend placed 4th in Madeira at the Ultra Skymarathon Madeira, a tough and challenging 55km mountain race. He is a two-time champion of Transgrancanaria, for sure, his racing ability will put all those who go against him to the test in Tenerife. 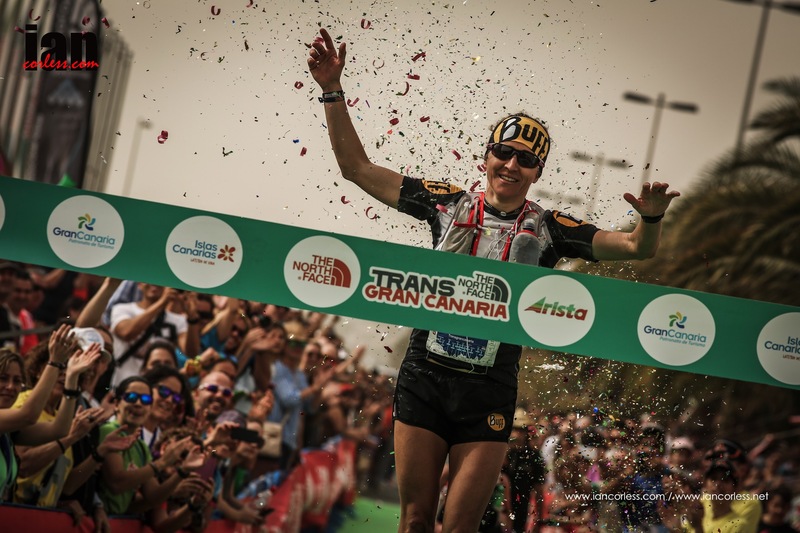 Azara Garcia also a winner of Transgrancanaria and prolific racer in the Skyrunner World Series brings her mountain and trail running expertise to the Bluetrail. She was a runner up at the Buff Epic Trail in 2016 and has represented her country at the IAU World Trail champs on multiple occasions. 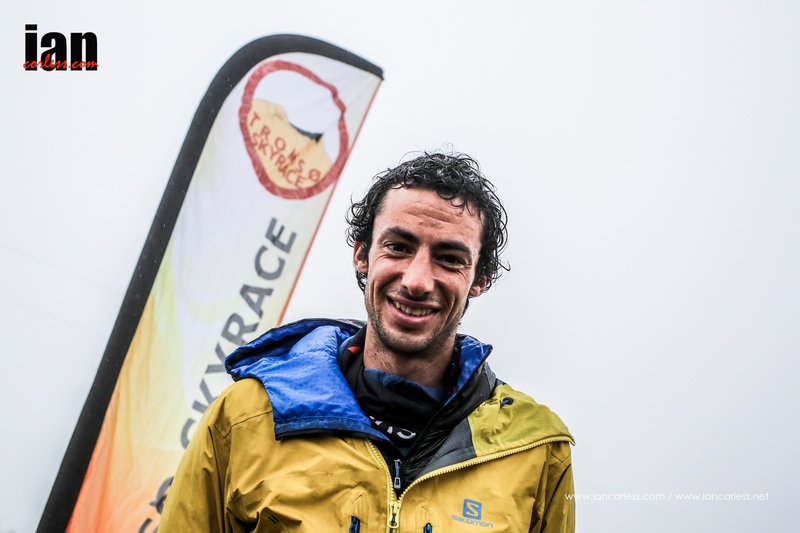 Yeray Duran is a previous winner of the Tenerife Bluetrail and is a popular favourite amongst runners from Spain and the Canary Islands. He competes regularly over varying distances and highlights include top-10results at TDS, CCC and 3rd in the Transgrancanaria. 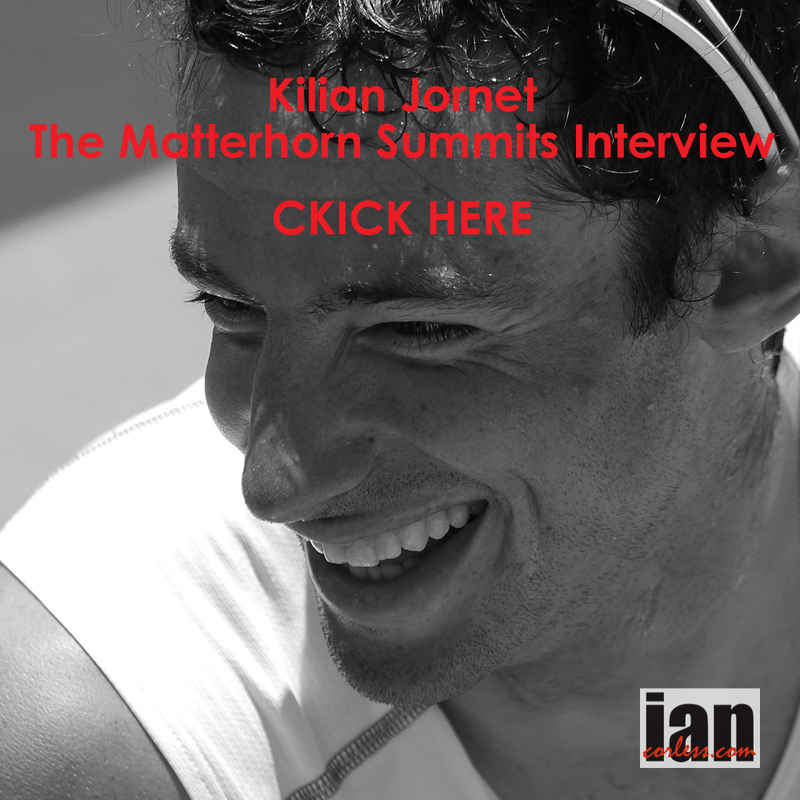 Marc Pinsach is an athlete very much in the mood of Kilian Jornet, also a good friend. 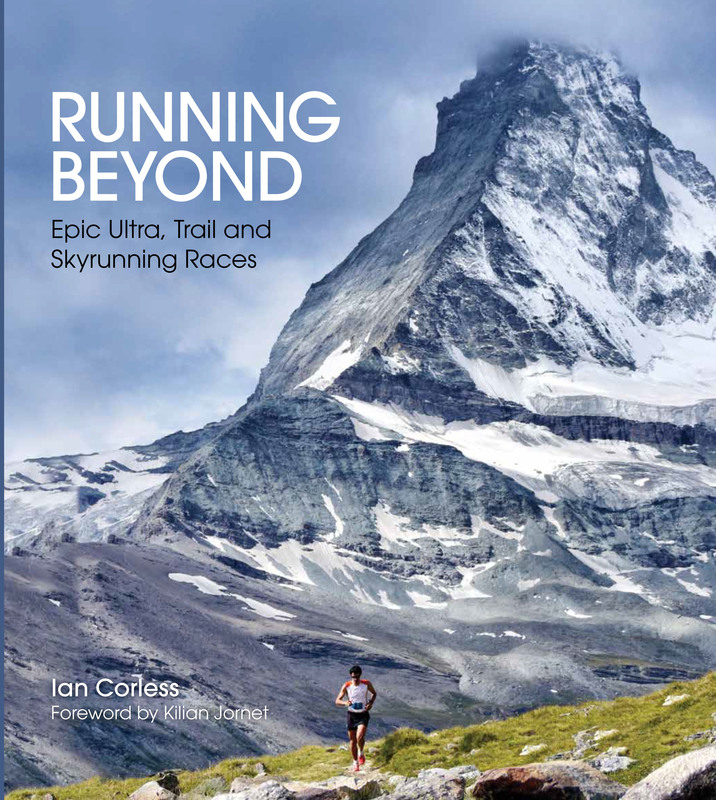 He mixes ski mountaineering and running seamlessly, excelling in both. Sange Sherpa is two-time participant of Bluetrail having won in 2016 and placing 3rd last year. Coming from Nepal and an experienced mountain runner, he is a prime candidate for victory in Tenerife. 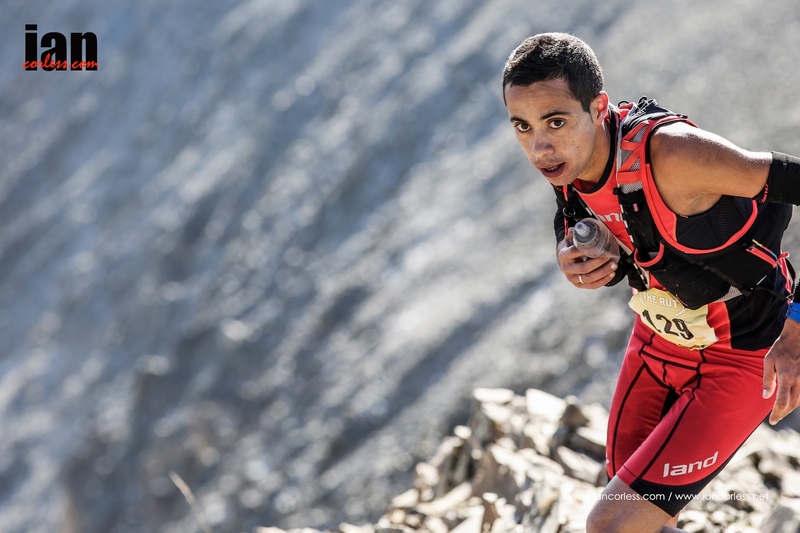 Augustin Vicente Garcia Perez placed 3rd at Bluetrail in 2015 and returns in 2018 with high hopes for 2nd or the top of the podium. Finally, Lorena, Juana and Mario Rodriguez Raramuri will travel to Tenerife to participate. 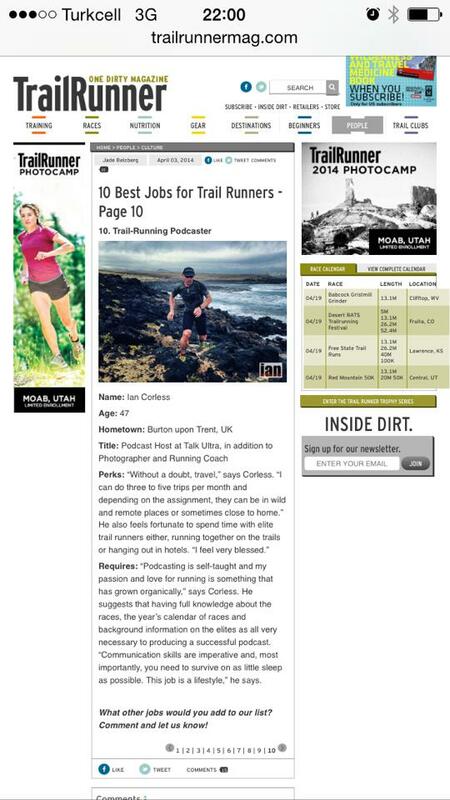 Residing in the mountains of Mexico, these Tarahumara runners bring spice to an already quality line-up. The Raramuri brothers personify pure mountain spirit. Runners will arrive from all over the world to the stunning island of Tenerife to participate in one of the challenging races that make up stunning weekend of running, be that the MARATHON, TRAIL or the ULTRA. Action stars on June 7th 2018.